Thank you for Shopping with Wrench Racer. Thank you for your payment and purchasing one of our products. We will keep you updated by email as to when your product is packaged and when we ship it to you. 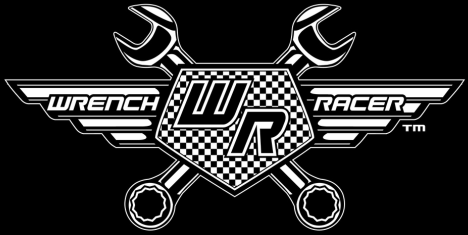 When your product arrives and for some reason you are not happy or need help with something please email us at info@wrenchracer.com so we can sort it out for you. Our returns policy can be found by clicking the button below. Thanks again from all of us here at Wrench Racer HQ.